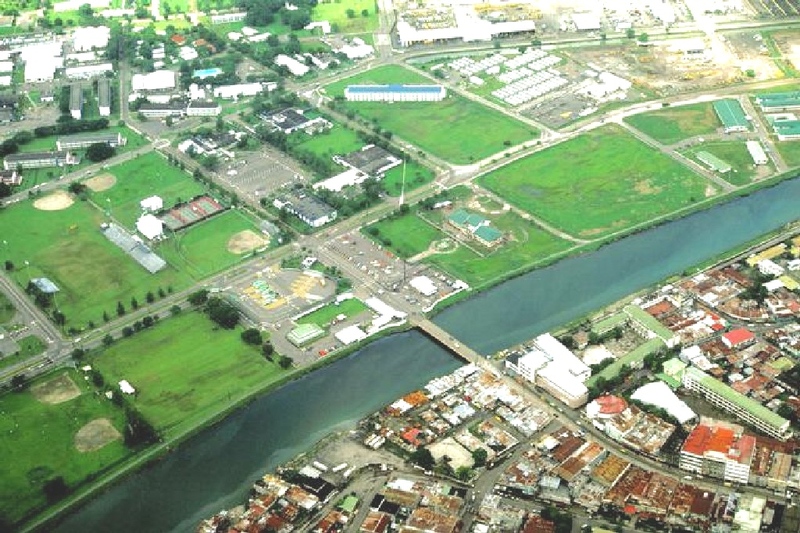 These pictures were downloaded from the Defense Visual Information Center at about 2003. 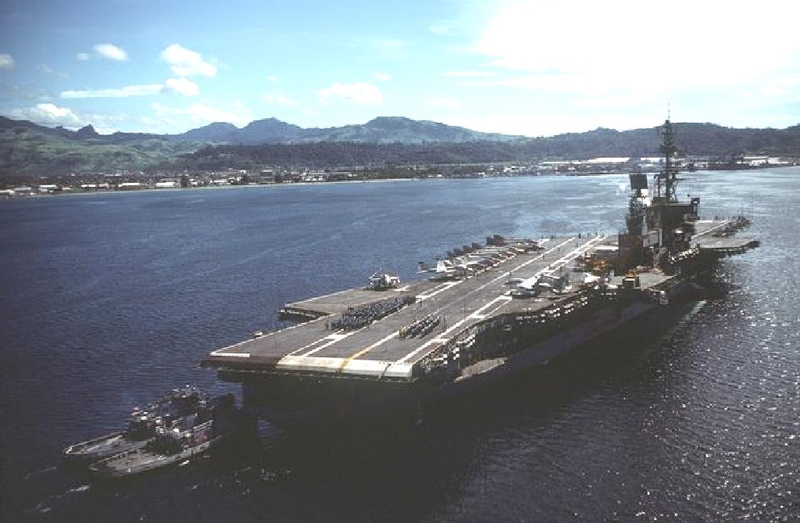 Subic Bay with CV41 after1980 from DVIC. 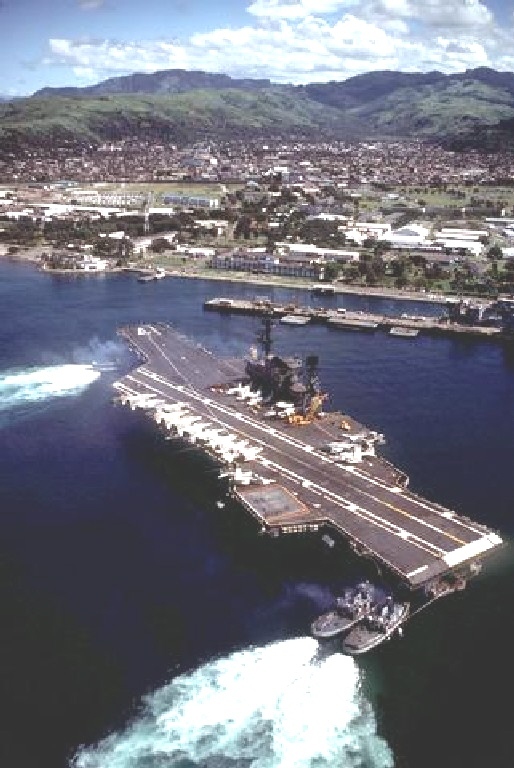 Subic Bay & Olongapo 1981 from DVIC.